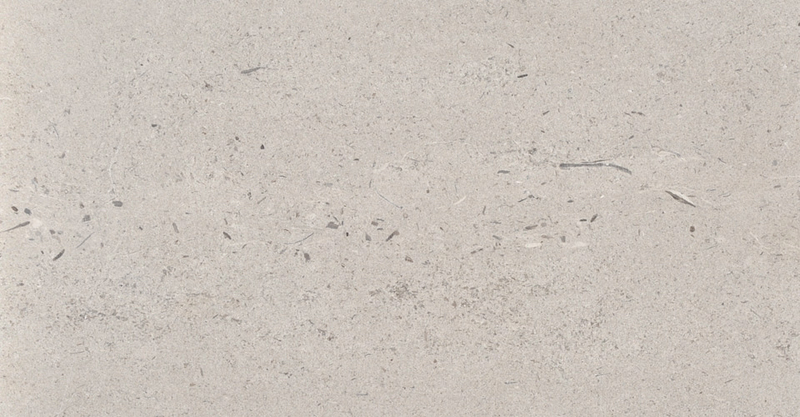 Coombefield whitbed is a tightly grained Portland stone with medium shell content. Durable and suitable for all most applications as a general building stone including, paving and copings, it is easily carved and can be shaped to suit most applications. This quarry is now coming to the end of its working life and while we still have reasonable stocks, it should not be considered for large projects. Portland Oolitic Limestone Principally formed from micritic ooids in a spare micritic matrix, the stone contains many shell fragments in the size range 1mm to 10mm. Some compaction of the ooids is present but the matrix exhibits a high intergranular porosity with interlinking of pores. No clay or other minerals are apparent. Please see test data for more information. Coombefield Whitbed is known to be a durable building stone and has been used extensively within the United Kingdom and Abroad. It exhibits a low saturation coefficient, good strength and good resistance to salt crystallisation. Historic use indicates that it is capable of service life well in excess of 60 years providing that exposure conditions are not subject to frequent severe frosts or high concentrations of sulphur dioxide and that good stone detailing methods are employed to give best protection from surface water ingress. It is estimated that the likely weathering rate of this stone would lie between 1mm to 2mm per 100 years in normal exposure conditions. Overall, should be suitable for use in most aspects of construction including load bearing masonry and cladding areas where a long service life is needed or where high salt concentrations are expected.